Size: 47.01 MB (49.338 KB). 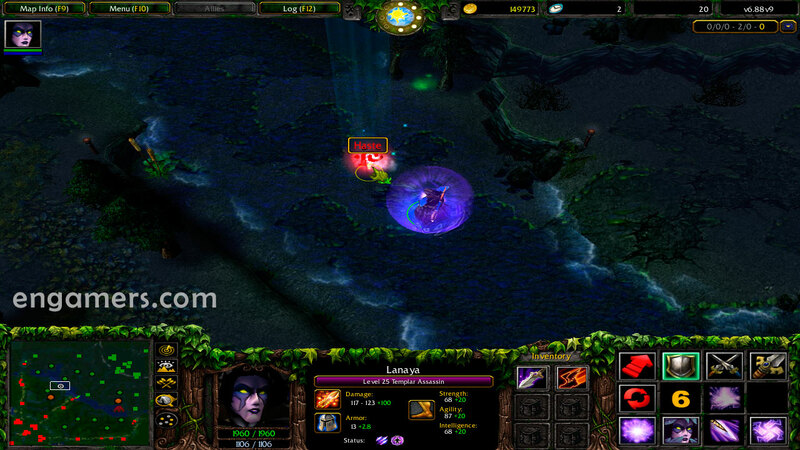 Dota 6.88×6 is the latest DotA map BETA for RGC (Ranked Gaming Client), created by the developer DracoLich. This BETA version includes improvements in the balance of heroes, Items, and some bug fixes. 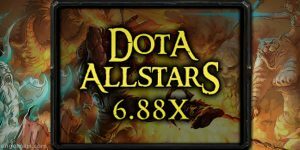 This version is still in the testing phase, if you play on RGC platform, please use the stable map DotA 6.88×4 or DotA 6.88v3 (depending on what channel you play.). 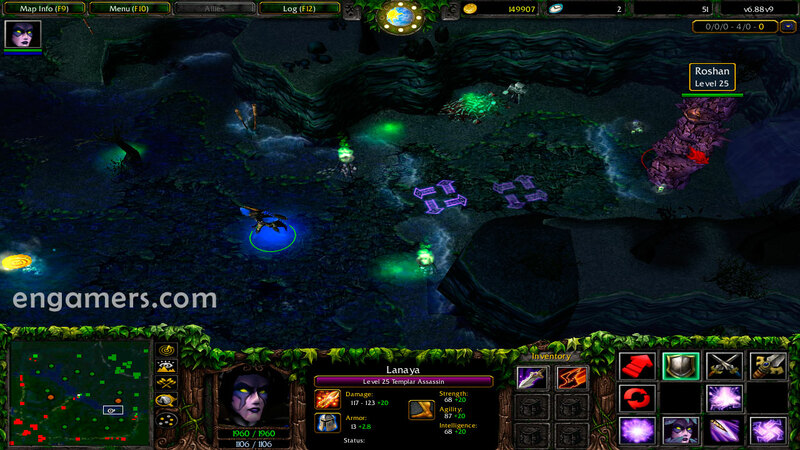 – Warcraft III The Frozen Throne Patches 1.26a, 1.27a or 1.27b. – This map is a beta version (still not stable version). – This map is not yet supported on RGC channels. – Fixed Winter’s Curse not blocking the damage abuse. – Chat aliases with -mute no longer affects yourself anyhow. – Fixed missing primary damage from Hellfire Blast (Skeleton King). – Fixed sticky Armlet effect bug. – Fixed abuse with Refresher Orb. – Illusion from Spirit Lance (Phantom Lancer) now adds to SelectAllUnits groups. – Fixed Meld attacks doesn’t trigger Psi Blade (Templar Assassin) sometimes. – Fixed courier being auto-selected on respawn. – Selecting all units now prefers main Meepo instead of his Clones being selected as first. – Trap blast (Templar Assassin) icon moved to right to prevent overriding Charges indicator. – Reverted tower’s collision size changes. – Warcraft crashes: Warcraft 3 crashes when starting a game on LAN with 1.27b patch. – Download the map and unzip. 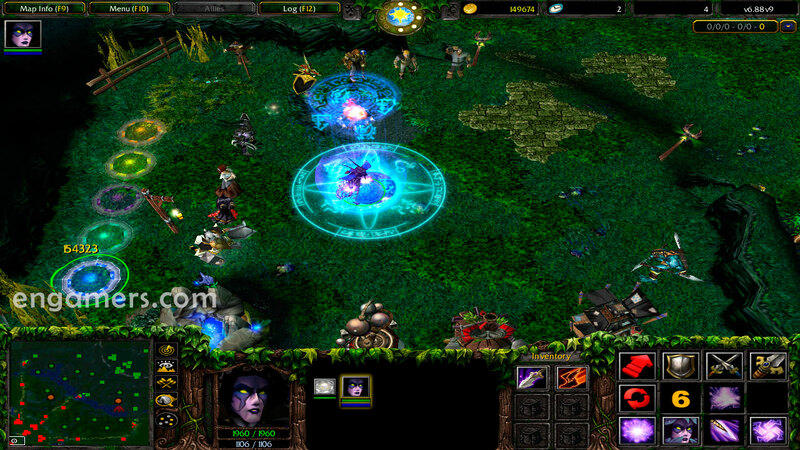 – Now, Copy the DotA map (DotA Allstars 6.88×6.w3x) into folder Download/maps of WarCraft III…. Very good, please change the terrain, add some new items, hero talents, add the scepter upgrade in some heroes like Traxex!! !